Motoring manufacturers are misleading the public with some of their wording in advertising says a new study by a leading motoring body. The use of the word ‘autonomous’ in advertising and marketing could lead to some drivers believing their cars can do more than they actually, can according to insurance body Thatcham Research. Thatcham points out manufacturers such as Tesla and Nissan calling their technology names such as ‘Autopilot’ and ‘ProPilot’, which could lead to serious consequences if drivers hand over too much control to the vehicle’s technology. So called self-driving vehicles have already hit the headlines in 2018 with some UK drivers caught by police not in full control of their vehicles, whilst in the US a drunk driving Tesla driver tried to claim his innocence by claiming the car was ‘driving itself’. "We are starting to see real-life examples of the hazardous situations that occur when motorists expect the car to drive and function on its own," said Matthew Avery, Head of Research at Thatcham Research. "Names like Autopilot or ProPilot are deeply unhelpful, as they infer the car can do a lot more than it can. Absolute clarity is needed, to help drivers understand the when and how these technologies are designed to work and that they should always remain engaged in the driving task. "Fully Automated vehicles that can own the driving task from A to B, with no need for driver involvement whatsoever, won’t be available for many years to come. 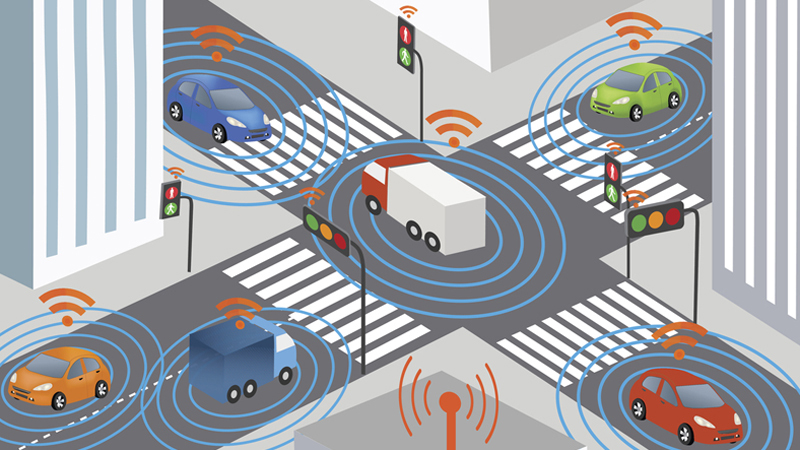 Until then, drivers remain criminally liable for the safe use of their cars and as such, the capability of current road vehicle technologies must not be oversold." Thatcham has announced a new study which will compare a brand’s marketing literature to the actual capabilities of a car, and ensure that they are clear and not misleading. Further tests will also focus on how drivers actually understand the capabilities and technology available to them in a ‘driverless’ car.